Poured from a 25.9 oz bottle into my Libbey Belgian Ale glass. The color is hazy brown, similar to very strong brewed iced tea. 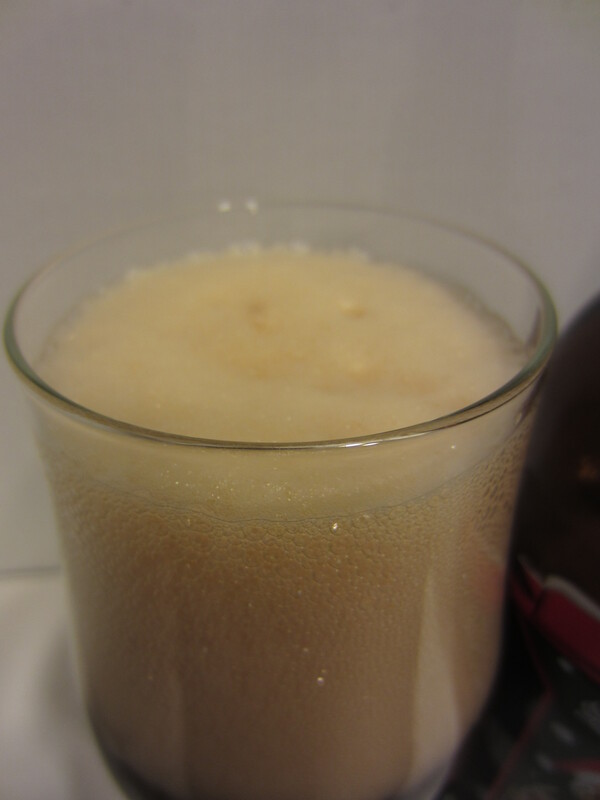 Solid carbonation is visible climbing up the glass. 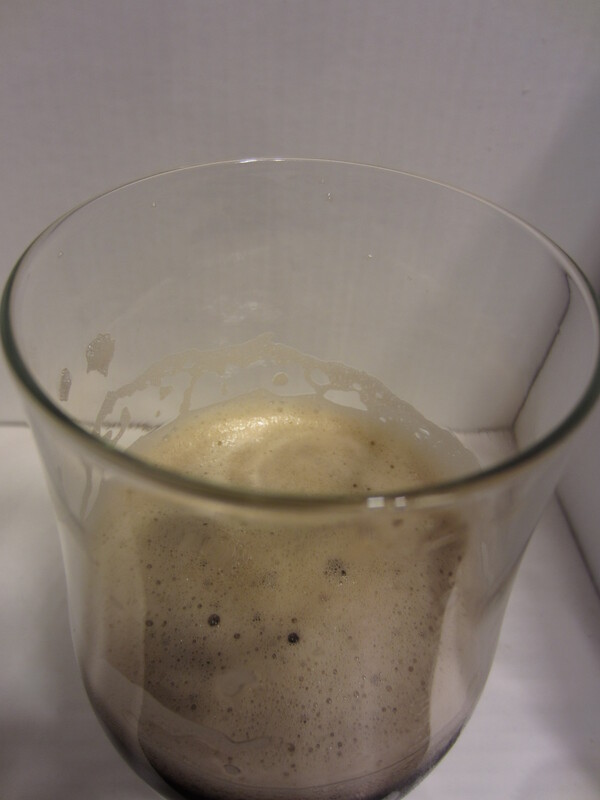 A solid, off-white head is poured, which retains incredibly well and leaves good lacing. I immediately notice the aromas of typical Belgian ale yeast, but with a slight tinge of sourness. Cloves, nutmeg, spice, banana, and sour dark fruit aromas emanate. A medium-bodied ale, actually much lighter than expected for a large Belgian quad, with a lot of carbonation harshness noticeable as it goes down. The flavors match the nose pretty well, down to the ever-so-light tinge of dark fruit sourness on the back end. The spice notes stand out a bit more on the palate as well. The alcohol is hidden nicely, and it finishes a bit dry, with lingering yeasty characteristics. Well, this beer definitely seems like a Belgian quad. 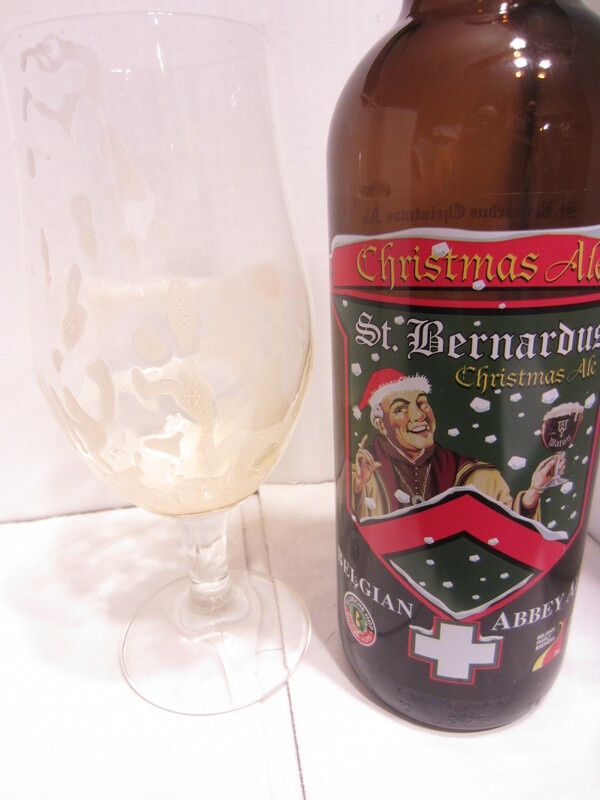 However, it doesn’t quite distinguish itself as a Christmas beer. 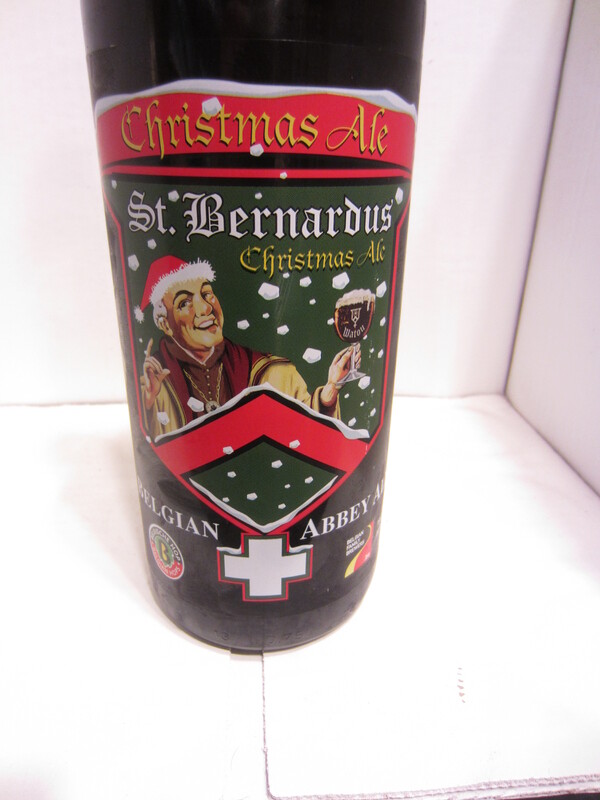 Maybe the light addition of nutmeg spice makes it a Christmas beer in the brewery description, but it doesn’t seem all that different than other Belgian ales. It has a very spastic mouthfeel, as the carbonation doesn’t really subside during the drinking. Overall, the flavors are done pretty well, but don’t seem quite on par with the ABT 12, which I hope to review soon. Merry Christmas to all my readers/followers, and thank you for your support through our first year! 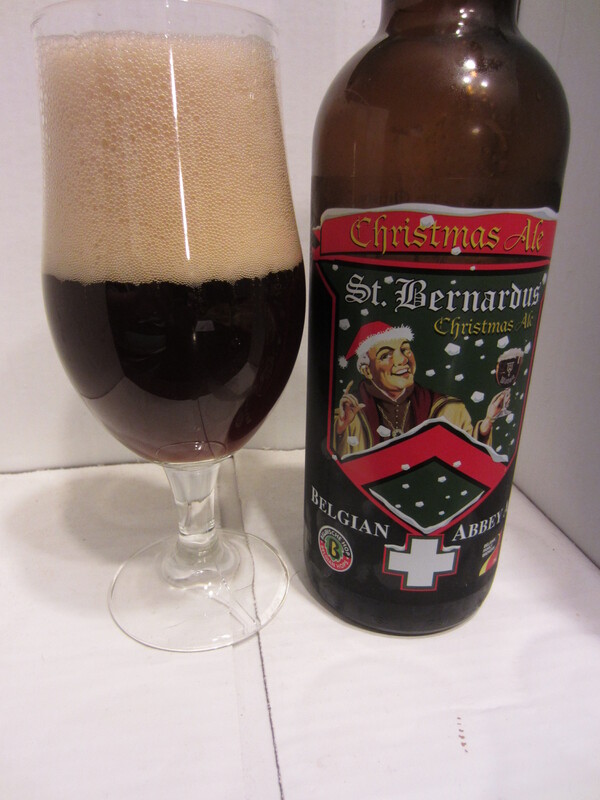 This entry was posted in Beer Reviews, Belgian, Dark/Brown Ales. Bookmark the permalink.